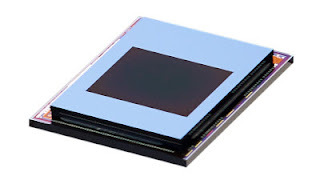 BusinessWire: Teledyne DALSA completed the qual of a its Wafer-Level-Packaged Vanadium Oxide (VOx) Microbolometer process for LWIR imaging. Teledyne DALSA’s manufacturing process, located in its MEMS foundry in Bromont, Quebec, bonds two 200 mm wafers precisely and under high vacuum, forming an extremely compact 3D stack. 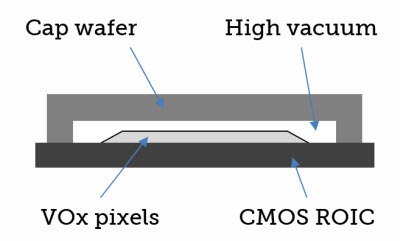 This technology eliminates the need for conventional chip packaging - which can account for 75% or more of the overall device cost.